As we close in on the release date for Starlink: Battle For Atlas, Ubisoft has begun releasing promos for the pilots. 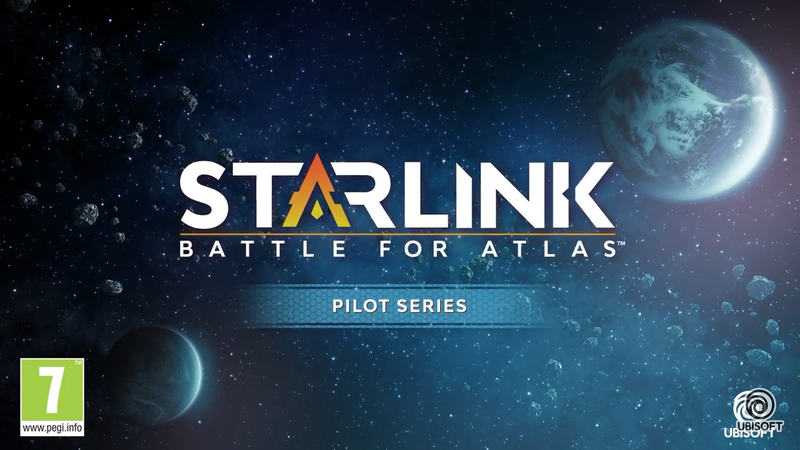 The Starlink: Battle For Atlas Pilot Series so far has two promos featuring Mason Rana, the main protagonist and pilot of the Starlink Initiative and Fox McCloud from the Starfox team. You can watch the promo videos for both pilots below.